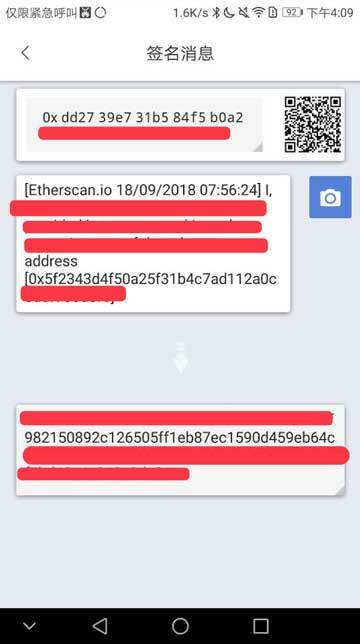 Note: the version of Bitpie Wallet should be greater than v3.5.6. 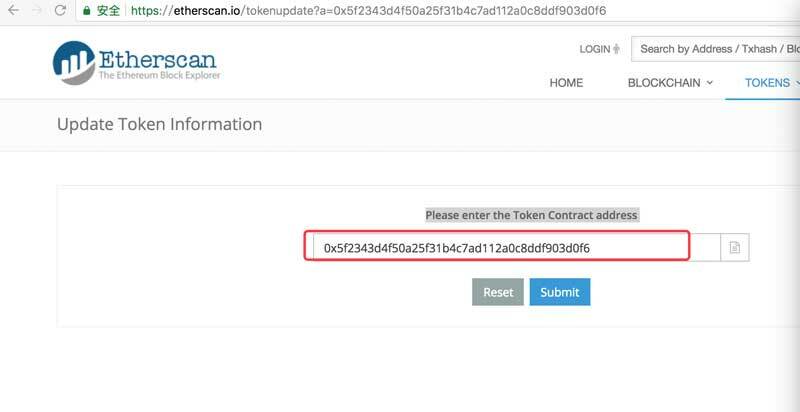 1.Open official website of Etherscan https://etherscan.io/ and input token. Click GO and then Update. 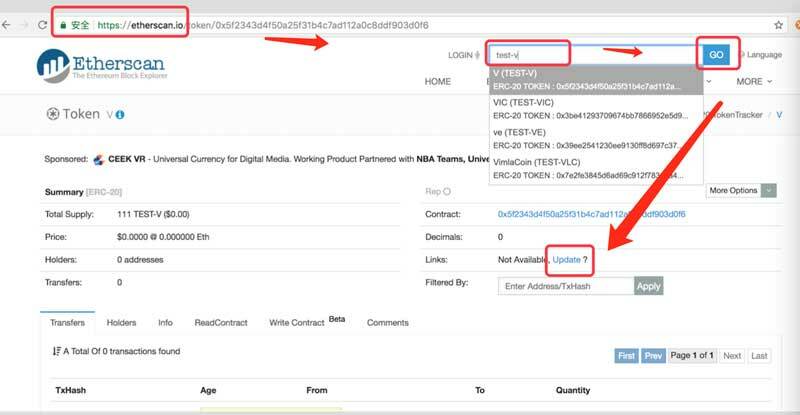 2.Confirm the token’s contract address and choose Submit. 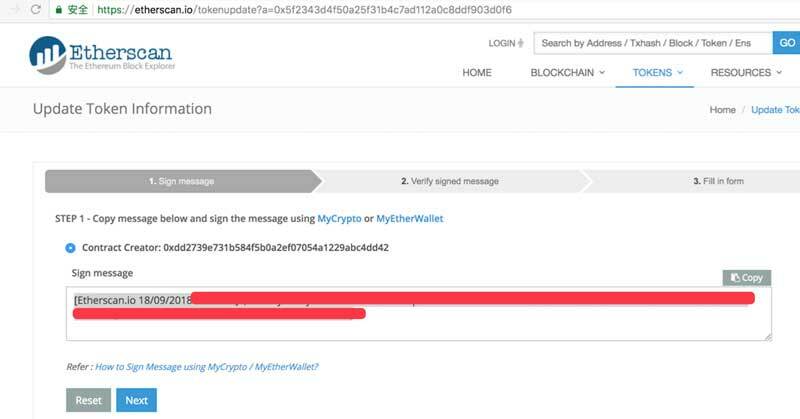 3.Copy the signature information on the website. Copy and click Next (after choosing Next, do not refresh the page. Please wait for the loading patiently or the information of signature will be changed). 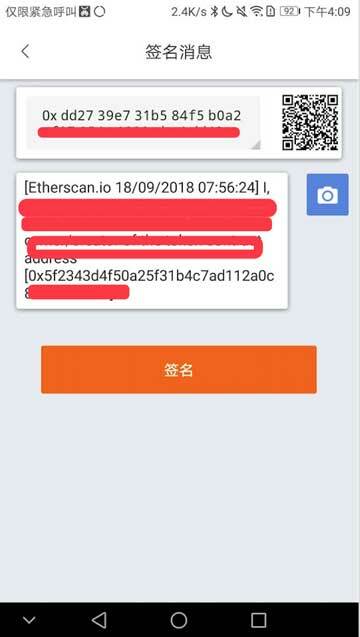 4.Open Bitpie Wallet and switch to ETH. Choose Receive and then the button on the upper right. Click Sign Message. Input the information copied before to the input box and click Sign. 5.Input PIN code and copy the information generated. 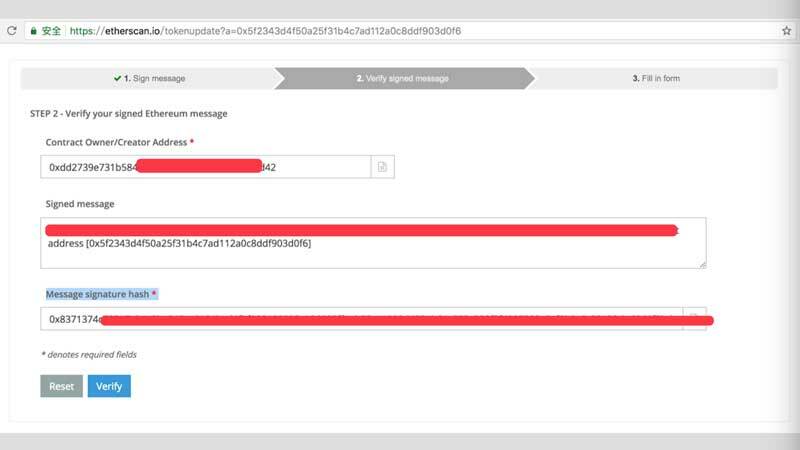 6.Paste the copied information in the procedure 5 to input box under the Message signature hash *, then click Verify. 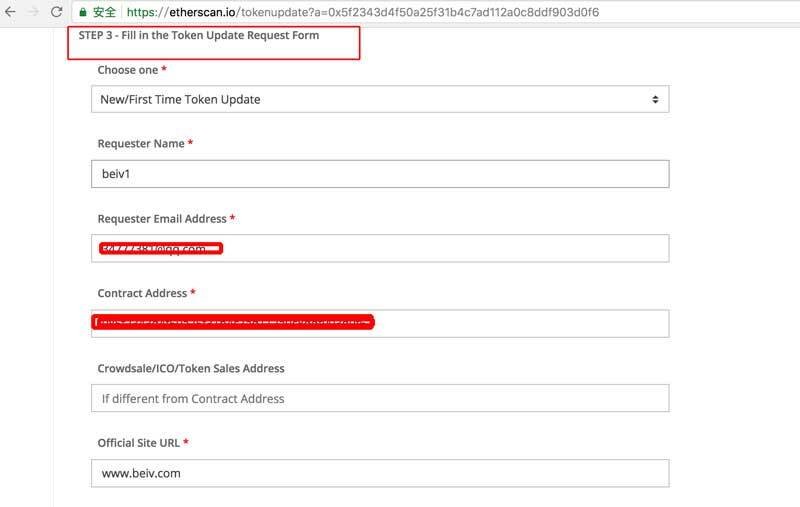 7.Only when the verification successes can we go to the STEP 3 - Fill in the Token Update Request Form on the Etherscan’s official website. 8.After inputting the information, click Send Message.